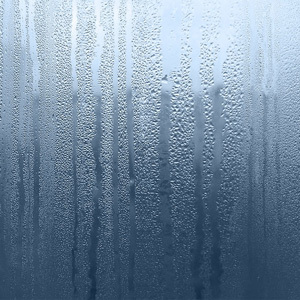 If the glass inside your double glazing has become foggy or misted, this is a sure sign that your sealed unit has failed. We can repair all types of double glazed window unit, even if you have a leaded window pattern, we can match the design and carry out repair. What is a sealed unit? Double glazed windows are made up of 2 panes of glass, separated by a spacer bar to create a gap. This gap is then sealed around the edges to make the window unit airtight. Sealed units are sometimes referred to as DGU's (double glazed units). The inside of the glass unit is misty and the window has condensation inside the window. Can this be repaired? Yes, the sealed unit can be repaired, but we would recommend a competent fitter to carry out work. We can sort out a misted window unit easily. I have a lead light window pattern on my sealed unit and the outer clear glass panel has broken. Can you match the same pattern? Yes we can, we can either split the panels and remake your sealed units or match like for like. Can a leaded window be changed to clear glass? Yes, we can change leaded windows to clear glass sealed units or visa versa.